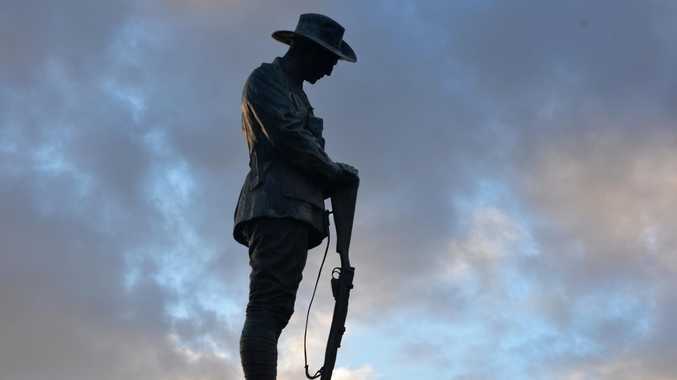 AS Creed II and The Grinch continue to battle it out for supremacy at the Aussie box office, a handful of new films premiere this week catering to vastly different audiences. Firstly, there's the Peter Jackson-produced steampunk epic Mortal Engines, which is based on the first of four novels in author Philip Reeve's quartet of the same name. It's a visual feast for sci-fi and action lovers, set in a dystopian future where mobile cities scour the desolate landscape and prey on each other for resources. 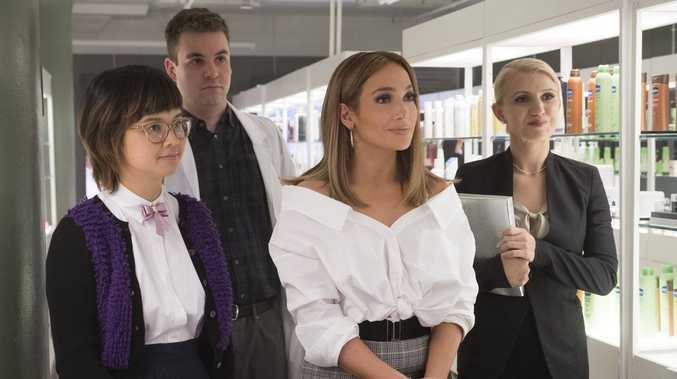 On the heels of her Video Vanguard Award at the MTV Video Music Awards, Jennifer Lopez returns to the big screen in her latest romantic comedy, Second Act. The actor, singer and dancer was able to draw real-life inspiration from her humble Bronx beginnings for the Cinderella story, which also stars her close friend Leah Rimini. Funny woman Melissa McCarthy swaps physical comedy for drama in Can You Ever Forgive Me?, and she's got real chemistry with an unexpected co-star. For lovers of everything blood and gore there's the war thriller Overlord and for the family there's yet another animated Christmas movie. Many years after the Sixty Minute War, cities survive a now desolate Earth by moving around on giant wheels attacking and devouring smaller towns to replenish their resources. Why you should see it: Director Christian Rivers and producer Peter Jackson have created some stunning action sequences in cinema's first steampunk epic. Read the review. Jennifer Lopez stars as a big box store worker reinvents her life and her life-story and shows Madison Avenue what street smarts can do. Why you should see it: This modern Cinderella story, minus the prince, is sure to stick to the rom-com formula audiences know well. But, like a warm blanket, that can be a good thing. On the eve of D-Day, American paratroopers are dropped behind enemy lines to carry out a mission crucial to the invasion's success. But as they approach their target, they begin to realize there is more going on in this Nazi-occupied village than a simple military operation. Why you should see it: If you're a fan of gore, then you'll love this reboot of the 1975 film of the same name which is part war drama and part zombie thriller. The true story of bestselling celebrity biographer Lee Israel (Melissa McCarthy), who made her living in the 1970s and '80s profiling the likes of Katherine Hepburn and Estee Lauder. When Lee is no longer able to get published because she has fallen out of step with current tastes, she turns her art form to deception abetted by her loyal friend Jack. Why you should see it: Melissa McCarthy shines in her first big dramatic role, thanks in part to her strange but successful on-screen coupling with Richard E Grant. Read the review. When Blitzen announces his retirement on December 21st, a miniature horse has three days to fulfil his lifelong dream of earning a spot on Santa's team at the North Pole try-outs. Why you should see it: It's not the worst animated Christmas film, but this reindeer romp is pretty charmless and unimaginative. Why you should see it: In the latest iteration of Dr. Seuss' story, kids are discovering a new, more considerate, less-scary Grinch. Read the interview with Benedict Cumberbatch. Adonis Creed tries to seek revenge when he goes toe to toe with the man who killed his father. Why you should see it: There are few surprises in this latest addition to the boxing franchise, in which Sly's Rocky Balboa is now mentor to young Adonis, but it still lands a solid punch by sticking to a tried and true formula. Read the review. In an effort to help his dad stay afloat, 15-year-old Charley takes a job at a local racetrack where he befriends jaded trainer Del and burnt-out jockey Bonnie while caring for an aging horse named Lean on Pete. Why you should see it: Charlie Plummer proves he is a rising talent to watch in this bleakly beautiful coming-of-age story. Why you should see it: This fantasy extravaganza certainly dazzles visually, appealing to your inner princess, and - somewhat surprisingly - beneath all the colour and glitter is a decent storyline. Read the review. Why you should see it: This very modern take on the hooded vigilante is aimed squarely at millennials but with a mish-mash of styles and historical inaccuracies, it's likely to only appeal to its target market. Read the interview with director Otto Bathurst. Four women with nothing in common except a debt left behind by their dead husbands' criminal activities take fate into their own hands and conspire to forge a future on their own terms. Why you should see it: Director Steve McQueen and his powerhouse cast reject the pleasures of a conventional genre pay-off in favour of a more powerful, thought-provoking film. Read the review.